Instead of the usual floriferous displays, this year's show theme revolves around edible plants - fruits, vegetables and herbs. Our display celebrates the delights of growing your own food and represents many ingredients of a sumptuous garden party picnic. 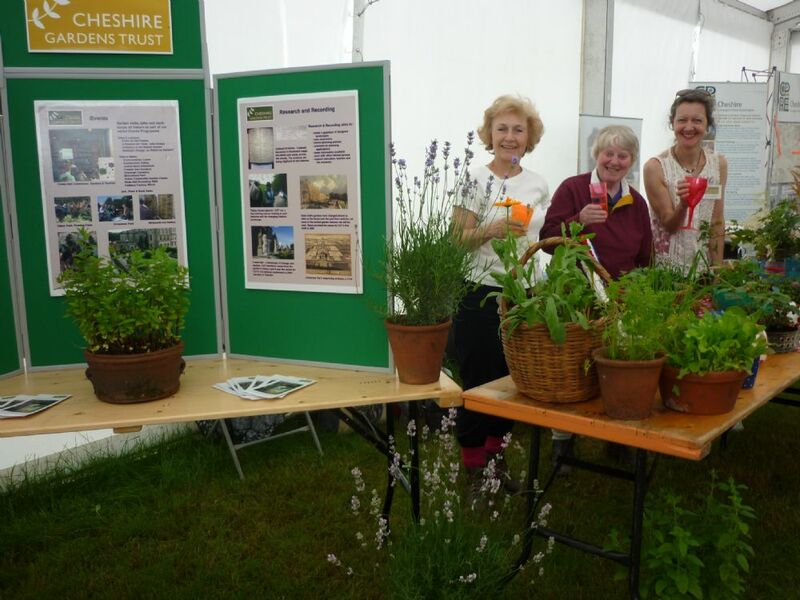 At the Royal Cheshire Show our display achieved a Highly Commended award - congratulations to the Show Team of Christine, Ruth and Vivien!